The Nursing and Midwifery Council of Nigeria is a category B parastatal of the Federal Ministry of Health established by Decree No. 89, 1979 now known as Nursing and Midwifery (Registration etc) act. Cap. N143, Laws of the Federation of Nigeria, 2004. 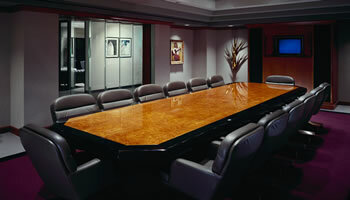 The Council is a body Corporate with perpetual succession and a common seal. It is the only legal, administrative, corporate and statutory body charged with the performance of specific functions on behalf of the Federal Government of Nigeria in order to ensure the delivery of safe and effective Nursing and Midwifery care to the public through quality education and best practices. The Council is mandated by Law to regulate the standards of Nursing and Midwifery Education and Practice in Nigeria and to review such standards from time to time to meet the changing health needs of the society. The primary objectives of the Nursing and Midwifery Council of Nigeria are to ensure high quality of Nursing and Midwifery education in Nigeria, maintain high standard of professional nursing and midwifery practice and enforce discipline within the profession. 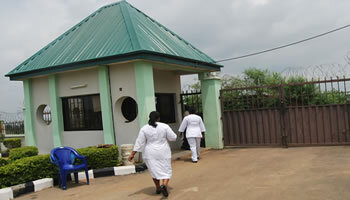 The Council has its headquarters in Abuja with Zonal Offices in Sokoto, Kaduna, Bauchi, Enugu, PortHarcourt and Lagos. The Council is headed by a Secretary General/Registrar and is assisted by other professionals and non-professional staff. They are responsible to a Board headed by a Chairman with members drawn from various institutions and zones in the country. The Nursing and Midwifery Council of Nigeria is fully committed to the promotion and maintenance of excellence in Nursing education and practice in Nigeria. The Council is making extremely energetic efforts through a proper regulatory framework in promoting the quality of nursing care to individuals, families, groups and the general public as one of the critical measures to improve the overall service delivery in the health care sector in Nigeria. Nursing is a profession of high repute both nationally and internationally and we will continue our interdisciplinary collaboration with all the relevant stakeholders in education and health sectors in other to take the profession to the highest pedestal of excellence. Thank you. To be the foremost regulatory Council with the best Nursing and Midwifery Professionals in the world. To promote and maintain excellence in Nursing and Midwifery Education and practice in Nigeria in line with global best practice. Newly approved fees and charges!! Click to read more Beware of Council's Pirated Documents !!! Click to read circular Nursing Leaders Conference Registration Ongoing !! 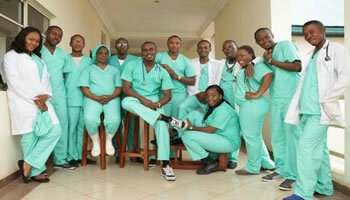 Promoting & Maintaining Excellence in Nursing Education and Practice in Nigeria. * Names must be in FULL. All Information Provided MUST be accurate.